The name says it all when it comes to this practically designed clutter box. 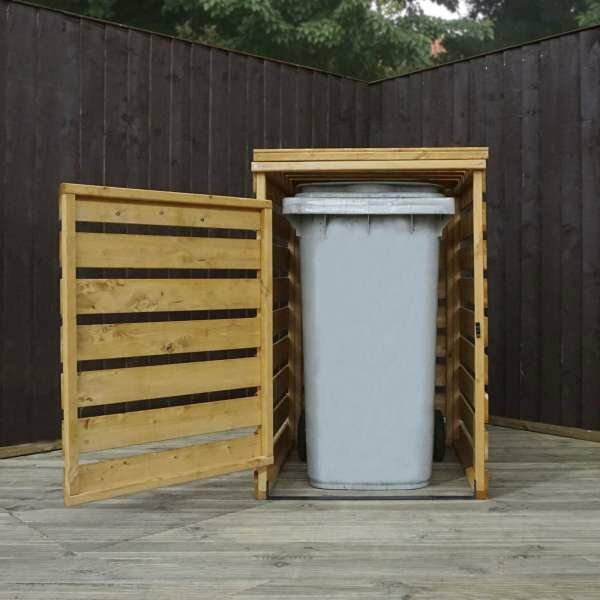 You can store away anything and everything in this strong and durable box, without it looking out of place in the garden. 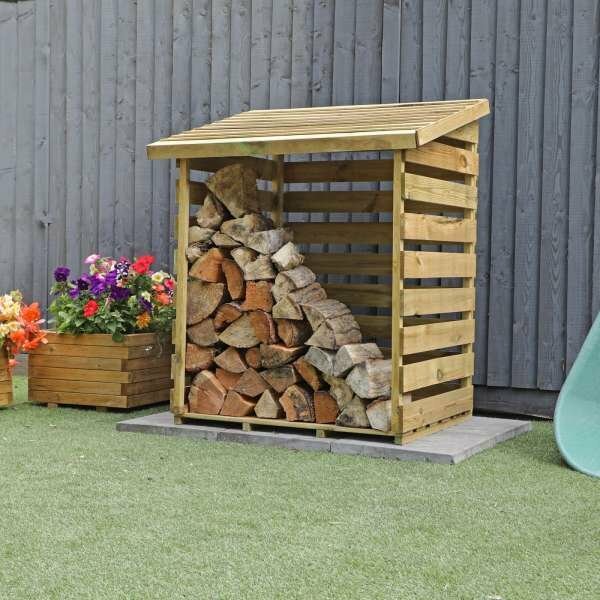 No-one likes to have clutter around, whether it’s in the home or in the garden. 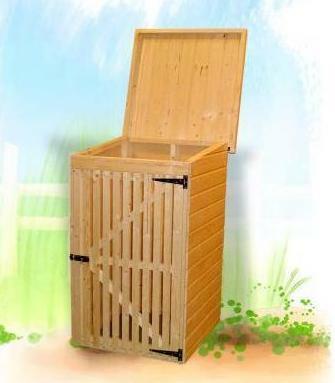 Use this clutter box for additional storage or keep your garden tools and equipment locked up safe at night. 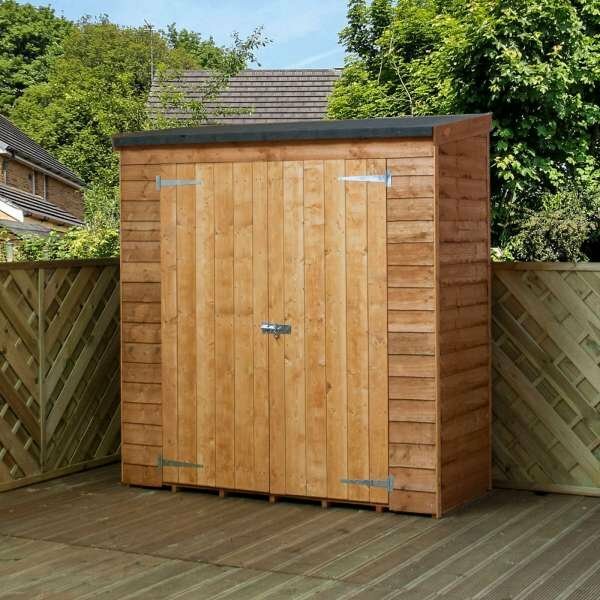 If you haven’t got space for a shed, this clutter box can be an ideal solution to your problem. 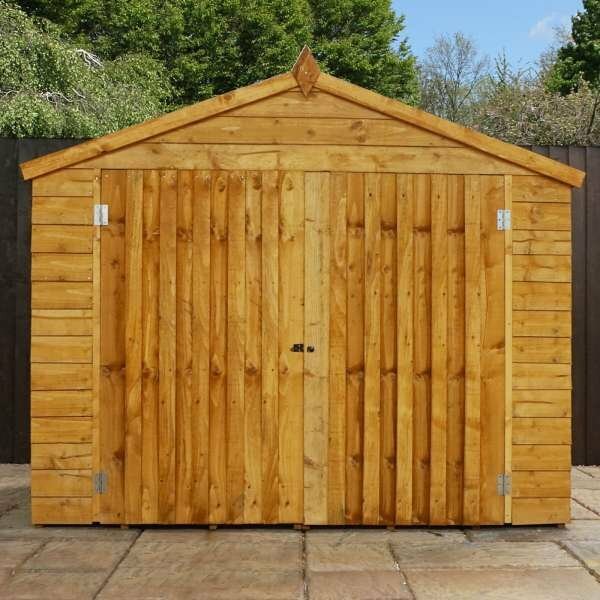 Manufactured with tongue and groove shiplap cladding on 45 x 34 planed framework, you’ll never have any complaints about the quality of materials used. 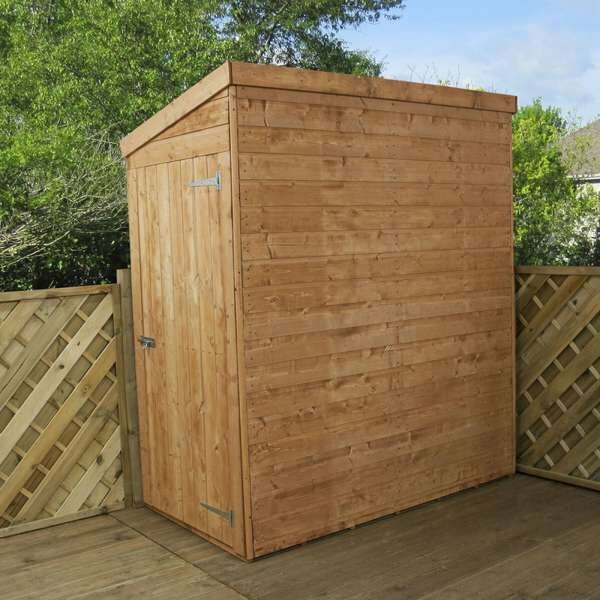 The internal eaves height is 1.27m and the doors come pre-hung, saving you time and effort. 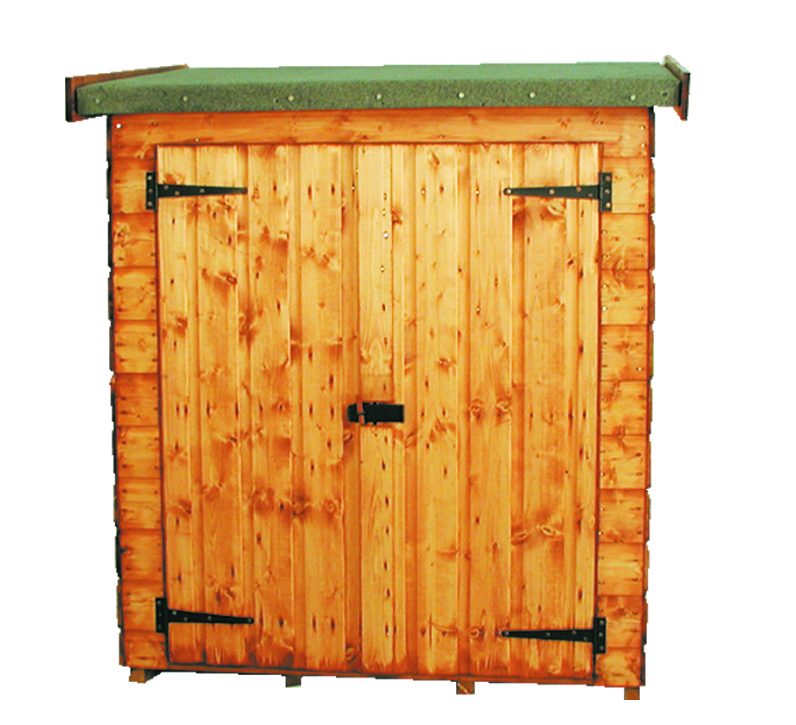 Sizes: 4ft x 2.5ft (1.2m x 0.76m). 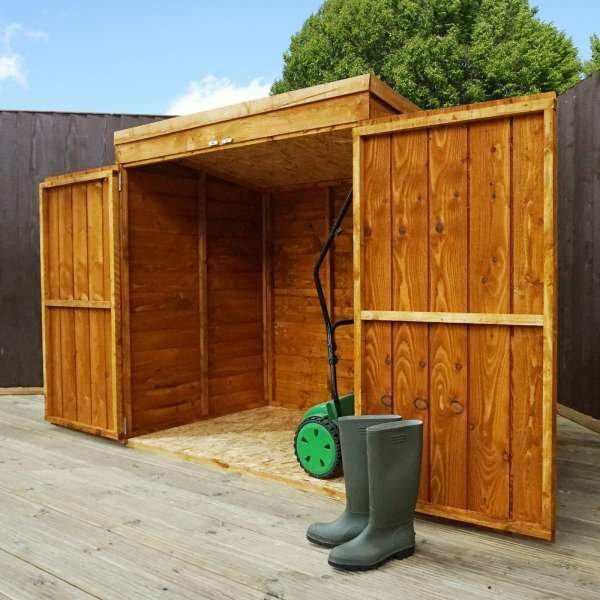 Compact storage unit manufactured from tongue and grove shiplap throughout including floor and roof, on 34x34mm planed framing. 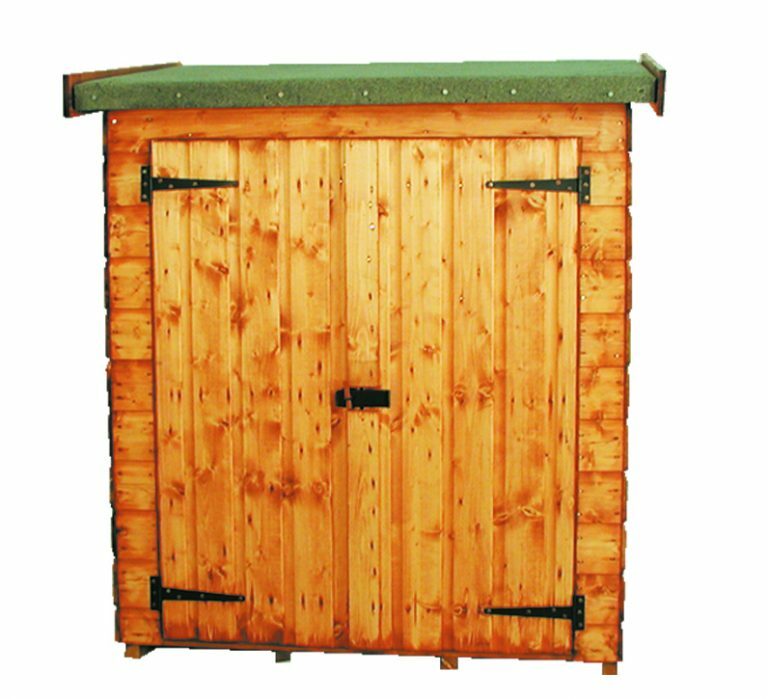 The double doors are fully framed and braced with a slide bolt. The doors come ready hung so you dont have to hang them yourself as with some other products. Internal height is 1.27m (4’2) – 1.34m (4’5).